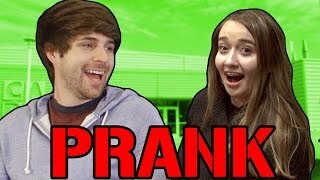 For this Prank it Fwd, we've got Smoshers Ethan and Cameron. Their grandma emailed us and let us know recently their dad passed away and they've been going through some really rough times. 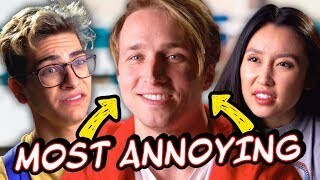 We want to cheer them up - they're expecting a normal lunch...but what they don't know is we've got the whole Smosh Squad with us and we're taking over their favorite restaurant! Let's Prank it Fwd! Spread joy by sharing this video with #PrankitFWD! For every share, $1 is donated to charity. 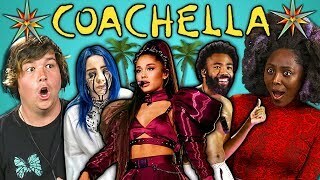 More views = more money for charity! Join the movement! Anthony. YOU SHOULD’VE BROUGHT YOU’RE EMO HAIR WITH U!!! You guys are soo funny and nice! 950 dislikes are meat screamers. Anthony was wearing his future hair. They look like an Italian dish? 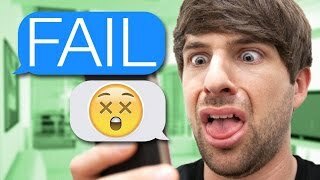 Hello, Smosh Prank it FWD? You're my favorite pizza place! It’s flooding in Melbourne and it was 30 degrees at lunch time. Smosh:we will dress up and surprise our fans as a prank! I wish I could see Smosh tho too I have never seen a real you-tuber 😢 it would mean the world to me. I what to meet smosh . this is my mom's account.